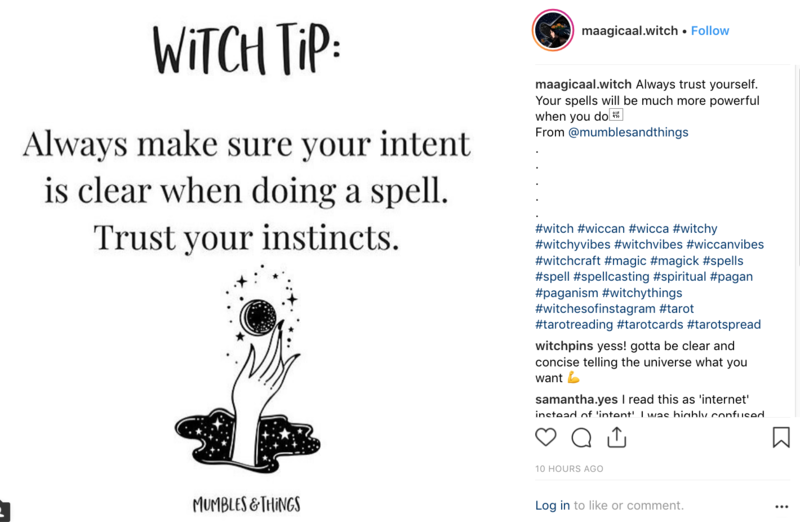 But no matter what the palette is called, or what trend it plays to, it’s always nice to have a selection to choose from – one product, many uses. We LOVE that! This palette features a trio of quads – Neutral, Cool, and Warm, along with a handy guide! 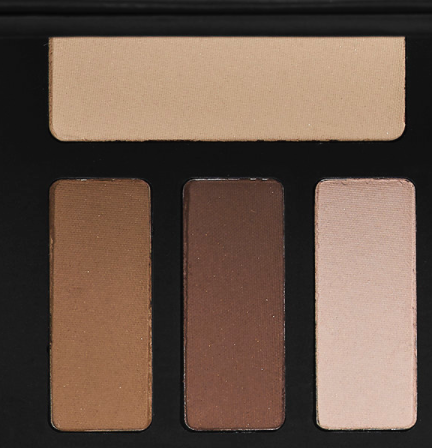 Transform your eyes through the art of contouring. 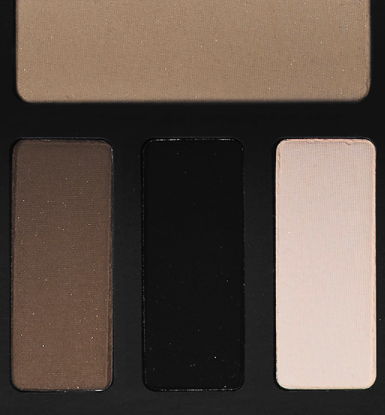 After tapping into makeup pro secrets, Kat Von D created this first-of-its-kind eye shadow palette. It’s specially-designed for eye contouring, a groundbreaking technique once used only by beauty experts to define and enhance eyes. I think the colors are great and, again, always nice to have a variety of options. 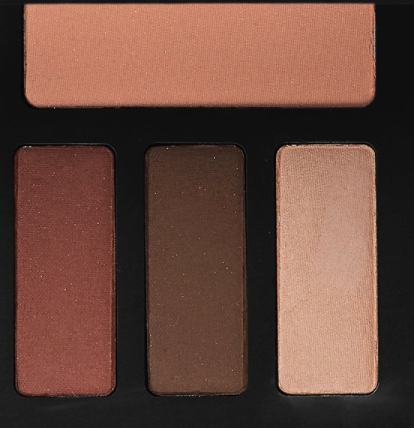 Keep in mind (as I’m sure you already know), you are never limited to the pairings palettes offer – mix them up and play around! Warms and Cools and Neutrals can look fabulous together, and so long as you have varying intensities (light, mid and dark), you can contour so as you please!